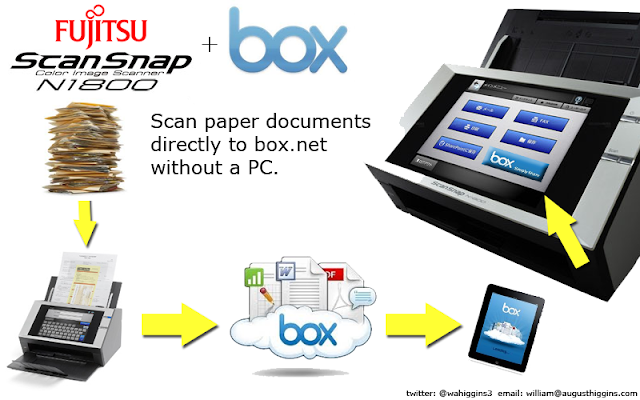 The Fujitsu ScanSnap N1800 is a very capable, compact, and cloud-connected network scanner. In some ways it is more like an MFP than a desktop scanner. Primarily because it does not require a PC to function. It connects directly to your network through an Ethernet connection. The N1800 has an intuitive touchscreen complete with on-screen keyboard, and is efficient, secure and intelligent, thereby minimizing operator involvement before, during and after the scanning process. The slides embedded above demonstrate using the Fujitsu ScanSnap N1800 to scan directly to SalesForce.com and Chatter. This represents a very powerful combination because users of SalesForce typically want simplicity and don't want to worry about complex, or expensive integrations. The N1800 is great way to "image-enable" SalesForce to handle some of your paper-based processes. Be sure to check out my other post on the N1800 titled "Scanning Documents to Box (in the cloud) with a Fujitsu ScanSnap N1800"
I took my kids kids to see "The Avengers" this weekend and it is no surprise that we all loved it. It is going to be hard for other movies this summer to top "The Avengers" in my opinion. After we got back one of my kids asked if I could add images of the characters as wallpaper to the family computer. I did a quick check on Marvel website and also the Windows Theme website and I didn't see any official theme for the new movie. So, I decided to just make my own theme pack to install on their computer. It's wasn't too hard, since Marvel has some free wallpaper images available to download from the movie website. Anyway, I figured I would share this theme I created with others that want some of the movie awesomeness on their Windows 7 PC. Hit up the download link below and enjoy. Here are the images that are currently included in this theme. I also pulled down a pretty cool video screen saver. For some reason that needs to be installed separately from the Windows theme. 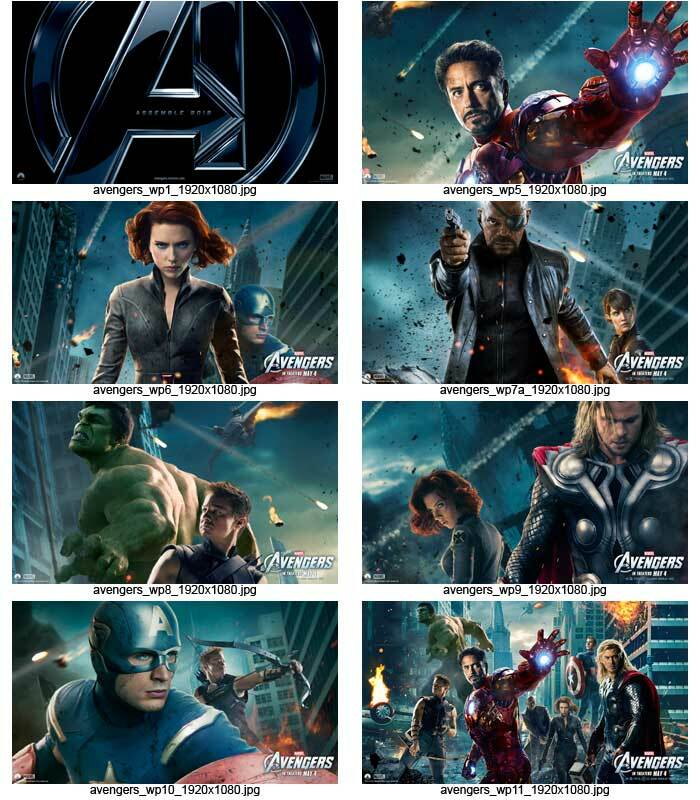 You can find that in the downloads sections of the "The Avengers" site. Several months ago a friend at Fujitsu gave me a brief demo of the new Fujitsu ScanSnap N1800 network-attached color document scanner. As a gadget nut, I was completely drawn to the sleek design and "iPad-like" touchscreen interface. The N1800 is a network-attached device, meaning it does not need a desktop PC to drive the device. It connects directly to your network with an Ethernet connection. The scanner has the scanning software baked right into the device and uses a touchscreen for user interaction. Think of it more as a more powerful, miniaturized Multi-Function Peripheral (or MFP). The general intention of a scanner like this is to be able to scan directly to a network drive or a Microsoft SharePoint site. The scanner also can be configured to, scan-to-email, scan-to-fax service, and scan-to-FTP, all with the software bundled with the scanner out-of-the-box. As an ECM professional and Capture expert, I get the opportunity to play with a variety of document scanners. Canon is a brand that I have not had the pleasure of working with too much. So I was excited to be able to play around with 2 new scanner from Canon this week, the imageFORMULA P-215 "Scan-tini" mobile scanner and the space-saving DR-C125 desktop scanner. The one that peeked my interest most is the P-215 mobile scanner. 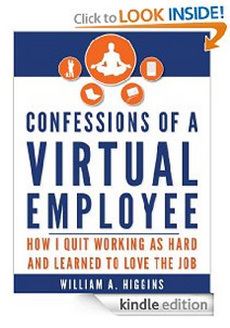 My book Confessions of a Virtual Employee is now available on the Amazon Kindle Store. Buy now for only $4.99 or if you are an Amazon Prime member you can read it for FREE! Flowstates is how I describe the thoughts that go through my mind, always flowing from one idea to another, on a variety of subjects. This blog is an attempt to capture some of those thoughts from their state of flow.